Data Modeling is to define the data structure and flow of information systems for an enterprise or a business process. There are tools available for helping one to do data modeling. 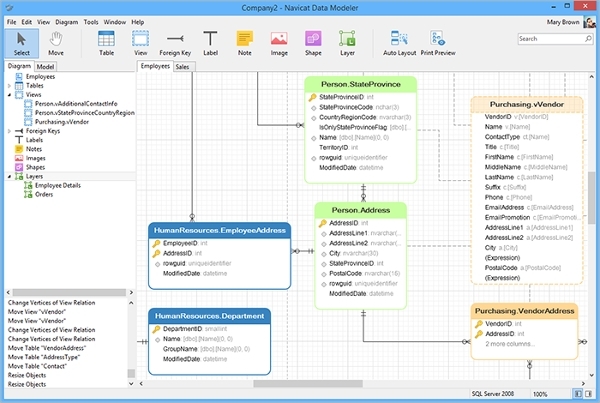 Here we review 6+ best data modeling tools in the business for your convenience. The data modeling tool is used in complex business transformation scenarios or to document existing systems. The tools needs to support the latest modeling language like UML 2.0 and XMI (XML Metadata Interchange). This tool is from SAP a leading ERP vendor. 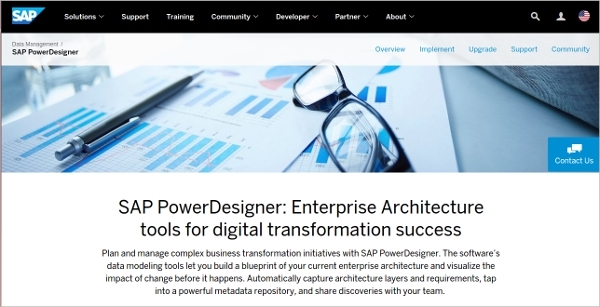 This tool helps to document the complex information architecture and also understand the impact of the new changes needed. It allows the document to understand the new business process. It supports all the open standards like UML and XMI. 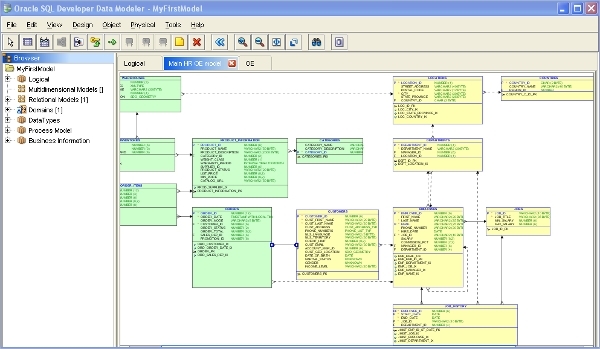 This data modeler is a database design tool which is powerful and cost effective. It supports most available databases. It has an easy to use interface. It has many features like import/export, data modeling, creating scripts and entity models, reverse engineering to document legacy systems. It is used by large organizations. 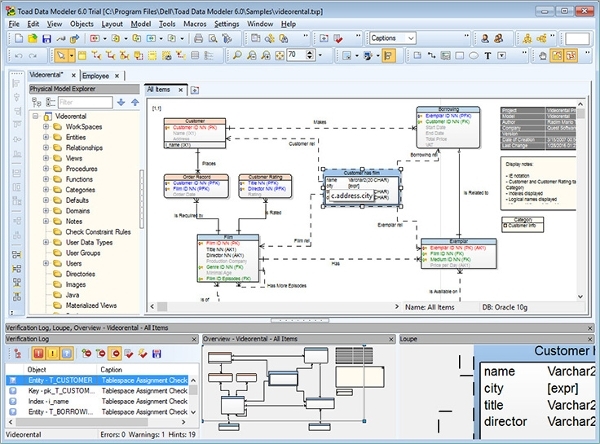 SQL Developer Data Modeler is a free graphical tool from Oracle which allows doing data modeling. The users can create, browse, read and edit logical, relational and multi dimensional data models. We can re-engineer the data models and create reports. It helps in collaborative development. Data Modeler is available on a various platform so that user can use the platform of his choice. It will be available on most operating systems like Windows, Linux, and the Mac. Cloud based data modeler will work through a browser. Let us evaluate some other data modeler below. This tool is a neat data modeler and helps in data governance. It helps in documentation of the database structure from multiple databases and keeps the metadata for use. It can show the source and the interaction of the data. It supports advanced comparison and merge between databases. This is a different version of tool available. This is a community edition which is free of cost and has basic features and also a priced one. The data modeler has standard features like diagram using UML or Entity Relationship and conversion between different workflow charts. It integrates wilth languages like JAVA and C#. 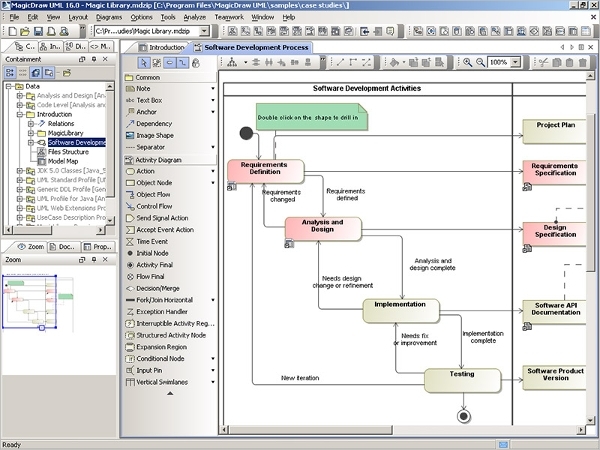 This is an award winning UML business process and system modeling tool. It is easy to use and provides free support. It is useful for every person in the IT department. It has good documentation capabilities using the latest version of UML and one can have workflow diagrams. It supports configuration management. Toad Data Modeler is one of the oldest and most popular software available from DELL. It worked well with Oracle but it is now available with most databases too. It creates documentation on various platforms. It builds simple to complex entity relationship models and creates the script for the same. We can migrate the structure from one database to another. What is Data Modeler Tool? The tools help in forward engineering and reverse engineering. The tool can be used to create the scripts of the models which help in creation of the database. We can compare the databases and synchronize the databases. It helps in data governance and especially for legal requirements. The tool helps in business transformation and save in standard format like UML and XMI. 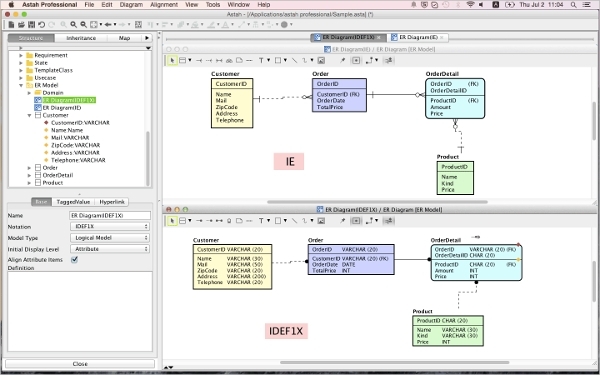 The 6+ Data Modeler tools are the best tools available in the industry. You can download, evaluate and try the software before you buy the software. It greatly enhances the productivity of the various people in the IT system and can act as a bridge between Business and IT by using a common language.